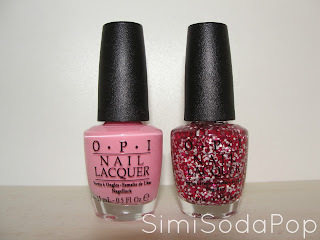 Check out the OPI - Couture de Minnie Collection. The Moust-Have Shades For Summer! Minnie owns the runway in New York, London, Milan, Paris. 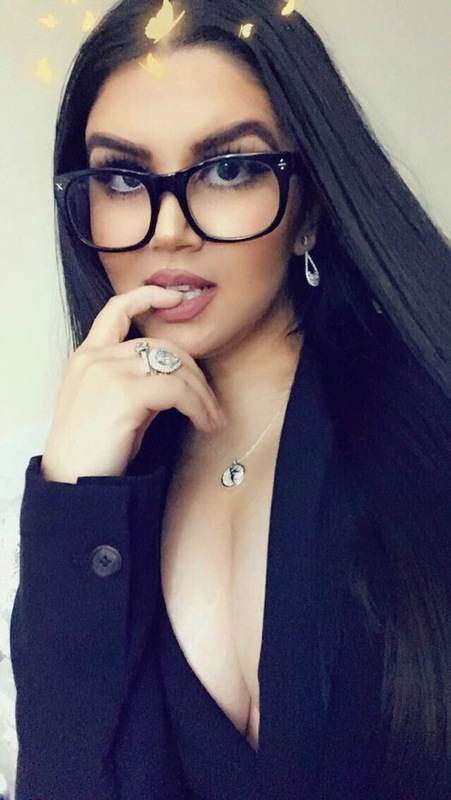 She's flirty. She's stylish. She's totally fa-"mouse." 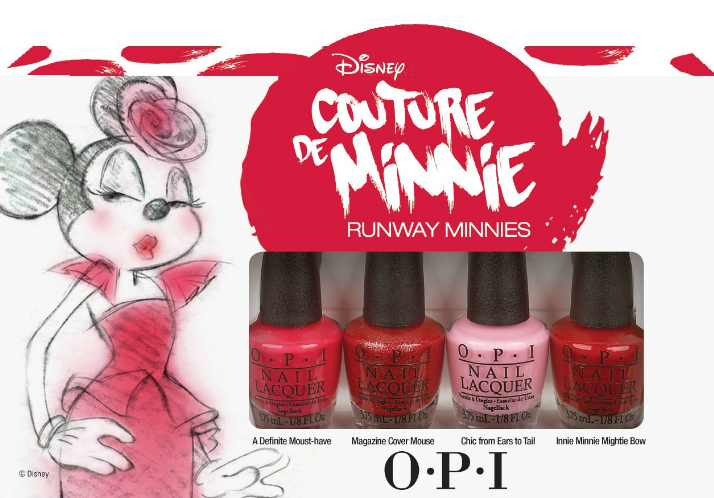 And now her irresistible charm is yours to enjoy with OPI's Couture De Minnie Runway Mini Nail Laquer Set. 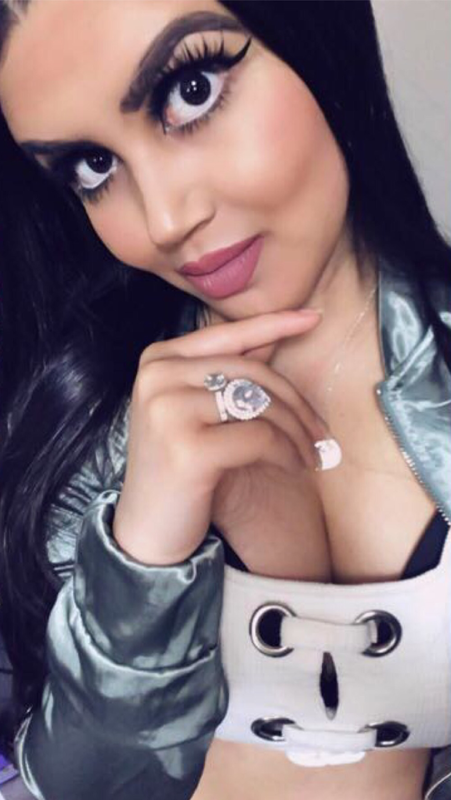 The number one choice of professionals, OPI nail care and color formulas are DBP-, toluene-, and formaldehyde-free and provide long-lasting, chip-resistant results. 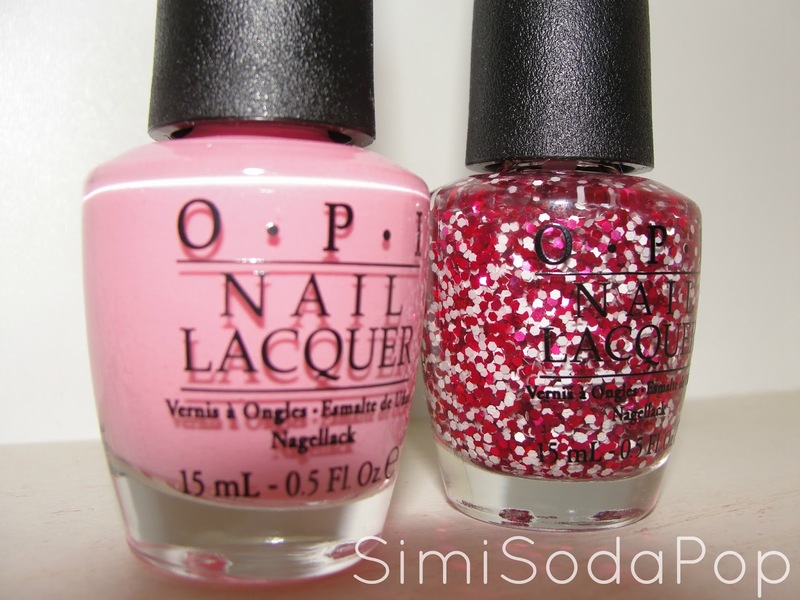 These shades inspired by the sweet and chic Minnie Mouse are 5 moust-have shades to add to your collection! I'm OBSESSED. 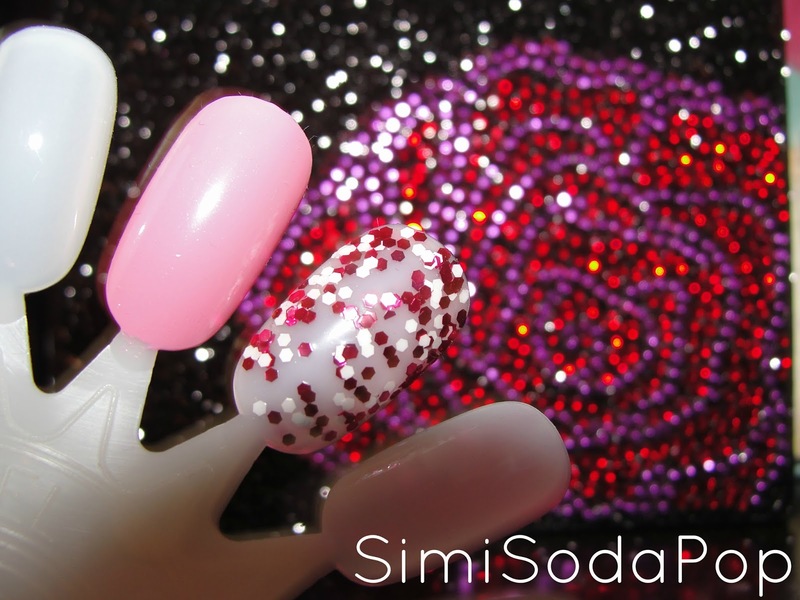 Featuring 3 sweet shimmers, a eye catching glitter and a chic liquid sand polish. Also read my thoughts on this Collection in below. * Minnie Style - This white and red glitter is the height of fashion. * Chic from Ears to Tail - This pop of bubblegum pink is totally fabulous! * Innie Minnie Mighty Bow - Catch this crimson by the toe! * A Definite Moust-Have - This fantastic fuchsia is at the top of my shopping list. * Magazine Cover Mouse - The headline-making strawberry has sparkling texture. My favorite shades would be, "Chic From Ears To Tail", & "Minnie Style". 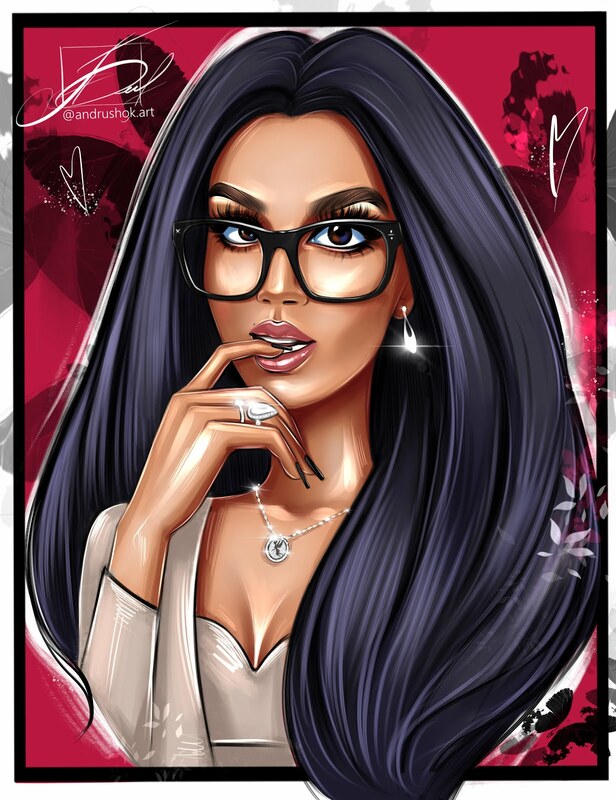 Browse Minnie's Closet! See Inside! OPI Couture de Minnie Collection is available starting this June month so be sure to check it out at Professional Salons and Spas. 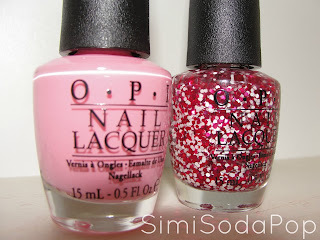 FTC: Products Provided by OPI's PR.